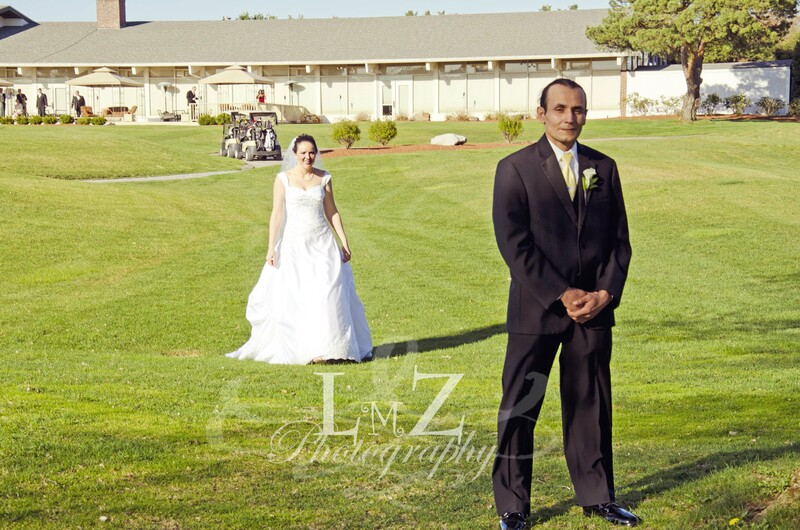 May 2, 2012 …nice day for a, White Wedding! Sorry, it had to be said, or, sung. Jen and I met, and discussed her wedding plans at length. I was so in love with her wedding colors, venue, and all the ideas she had for her wedding… I was ready to ask to be a bridesmaid instead! The wedding was going to be beautiful, and fun, and best of all, she gave me full creative freedom with all of the posing for the day. Talk about kid in a candy store!!! Yahoooooo!! 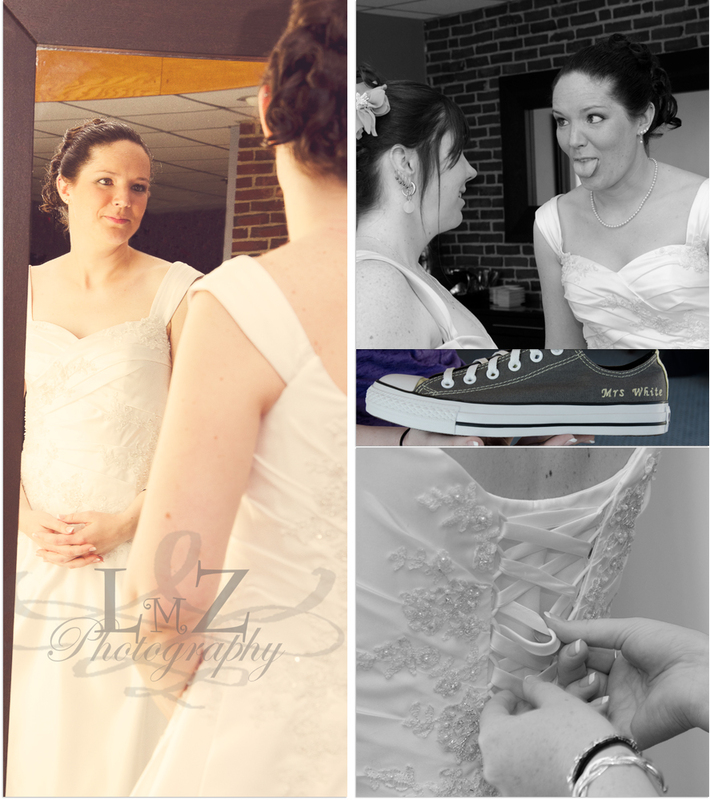 Jen was a beautiful bride; even while sticking her tongue out & giving cross eyes to all who helped prep her for the day! 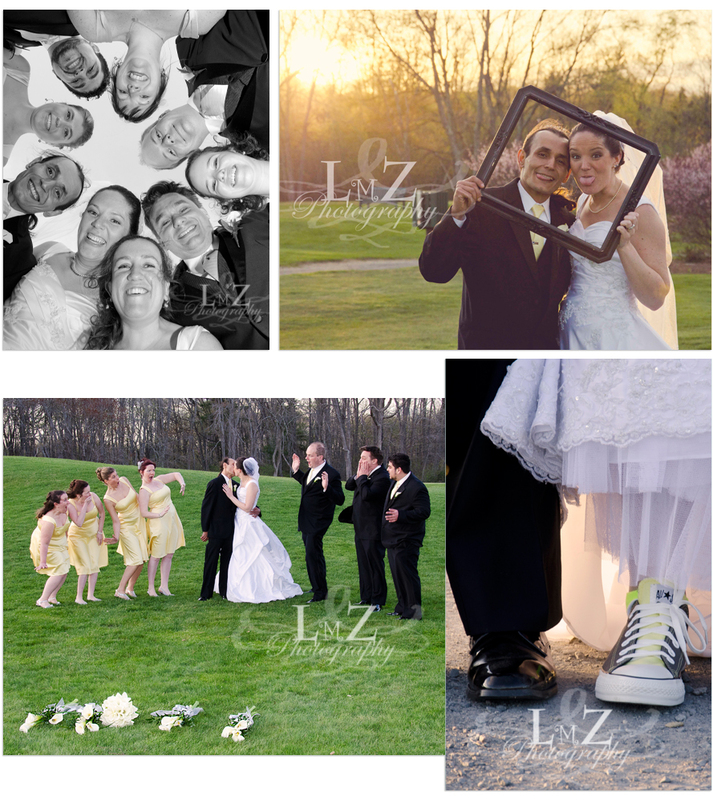 She was determined to add some of her own originality to her wedding day…. and she did just that!! I didn’t meet Joe until the wedding day. 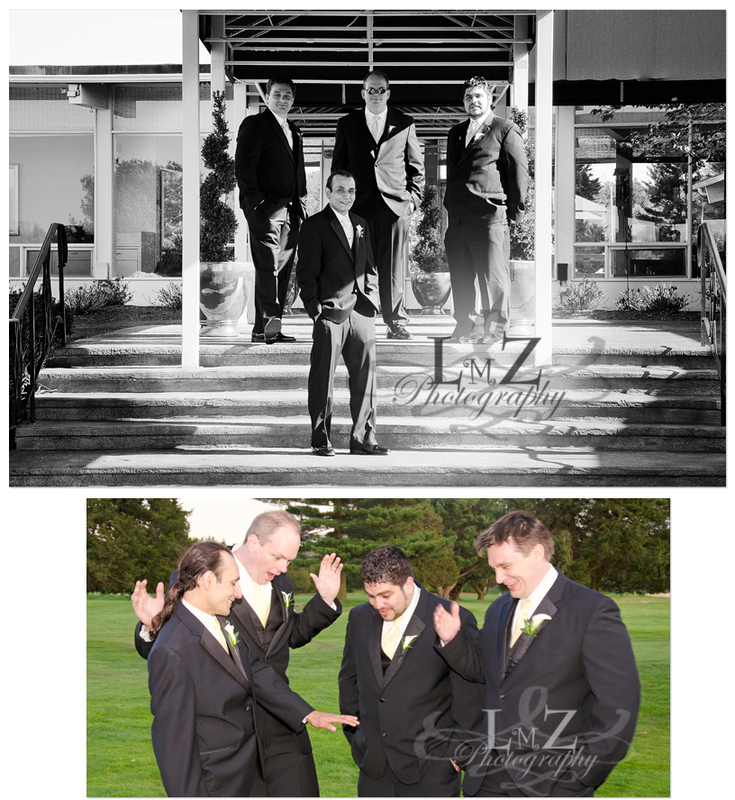 After a quick, “which one of you is the Groom?”, we were off to a great start! He was a bit nervous I think, and on the quiet side, but also so very nice and accommodating. I was even able to convince him to get goofy in a picture or two for me! The couple decided to have a “First Look”, where they exchanged gifts and a (semi) private moment before their ceremony. It was amazing to be able to capture, and they both later agreed that it helped “take the edge off” as far as nerves before the ceremony. 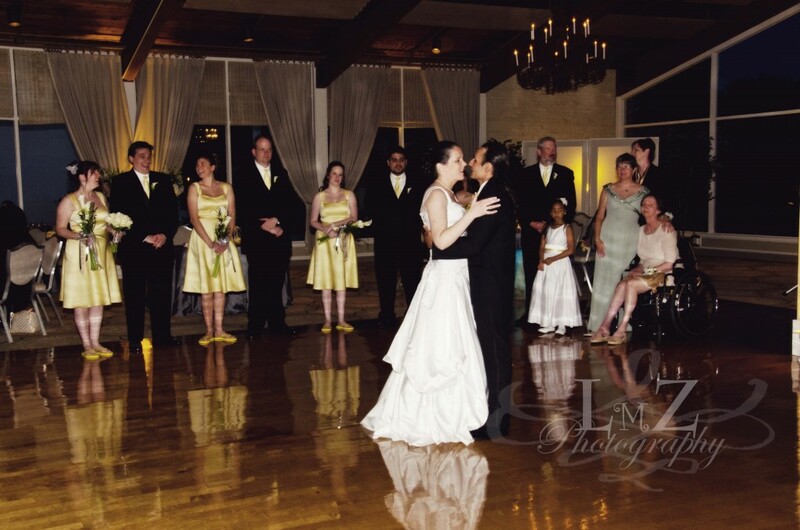 Everything turned out beautifully, and a great time was had by all!